The inner surfaces of the lenses are Anti-Fog coated by the latest environmental treatment technology. Flexible silicone frame and improved nose piece provide extreme comfort that never hurt your nose or leave a mark on your face. Protect your eyes from heat and damage of the sunrays, especially when you swim outdoors. Premium silicone material and ergonomic design used on the goggles ensure a snug fit on different facial forms and never allows water leak in. Anytime you get question for your goggles, you will get our support almost same time.The eye cups are not only soft and comfortable, but they can also isolate water. 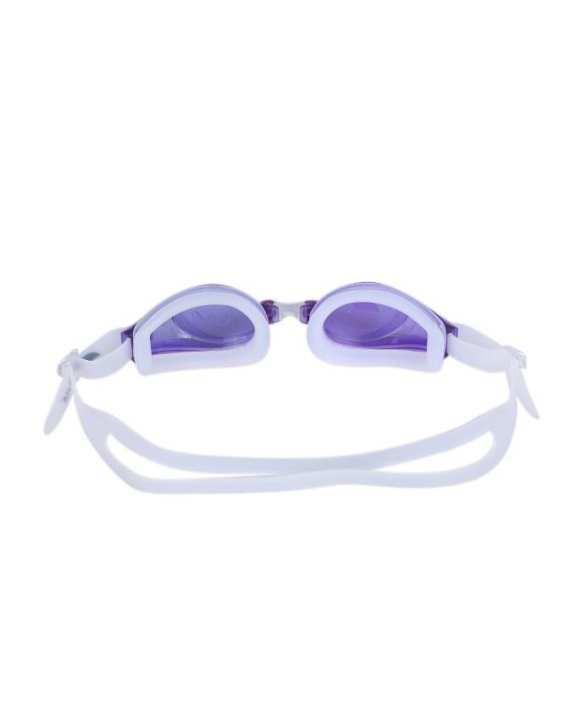 Anti-fog treatment ensures that the swimmers vision will not be effected by the fog on the lens. Crystal clear vision underwater.The strap is comfortable and anti-slip during using.